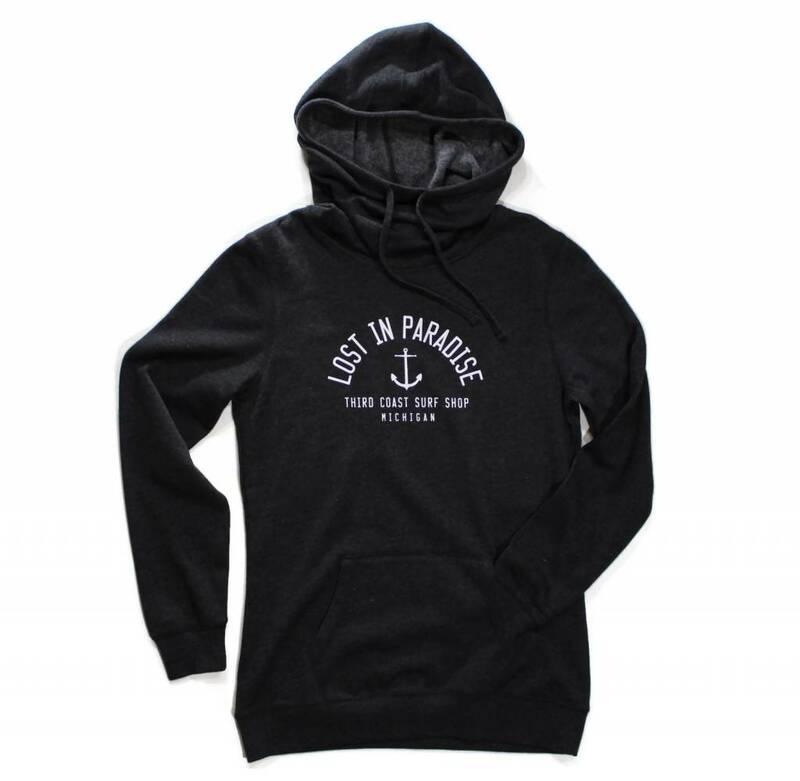 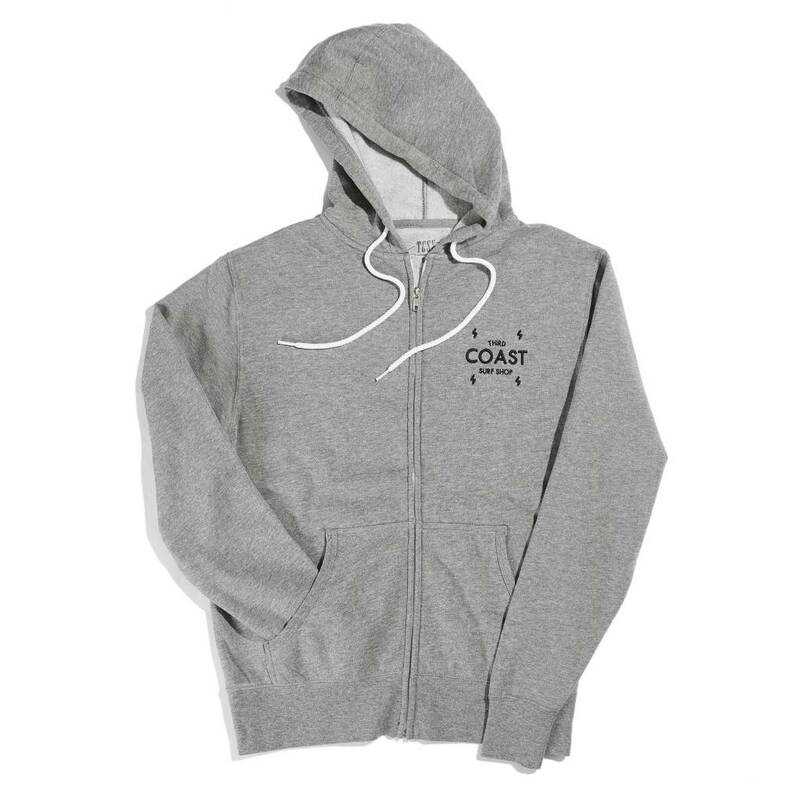 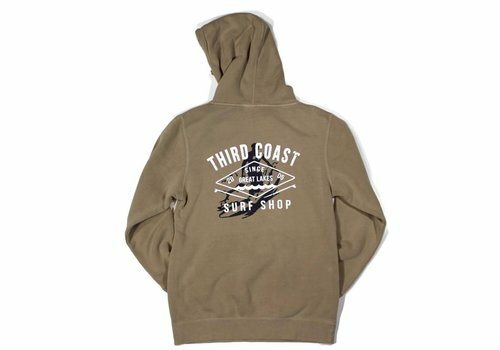 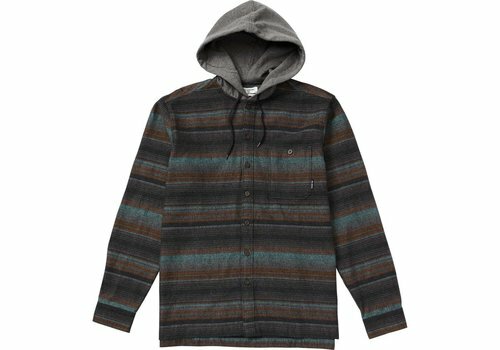 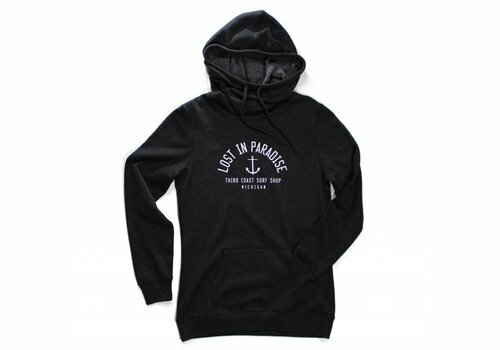 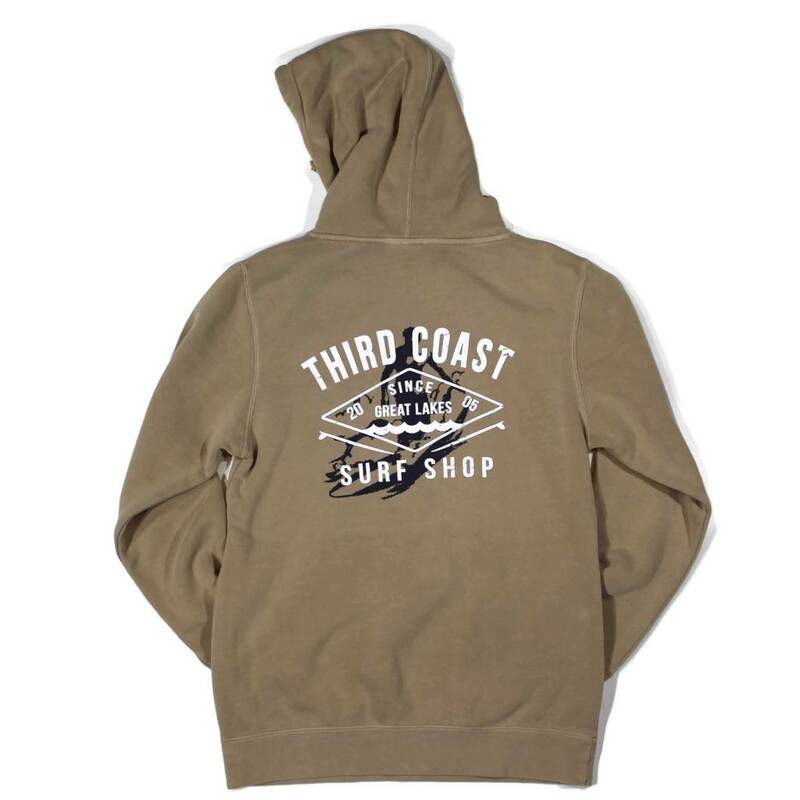 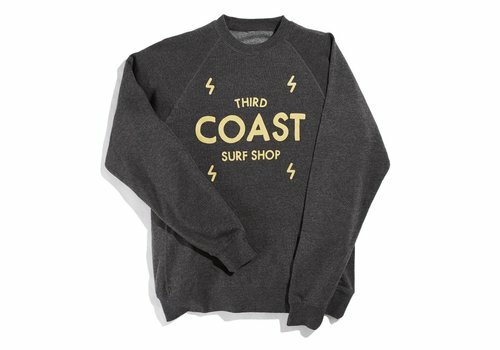 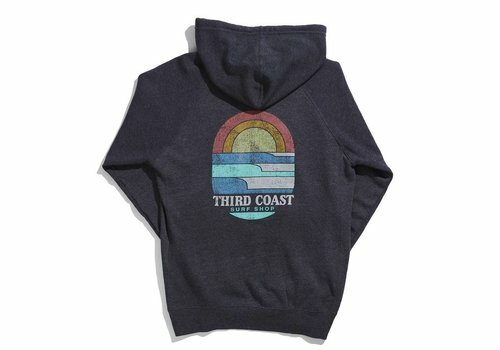 Get lost in Third Coast Surf Shop's exclusive Lost in Paradise Hoodie! 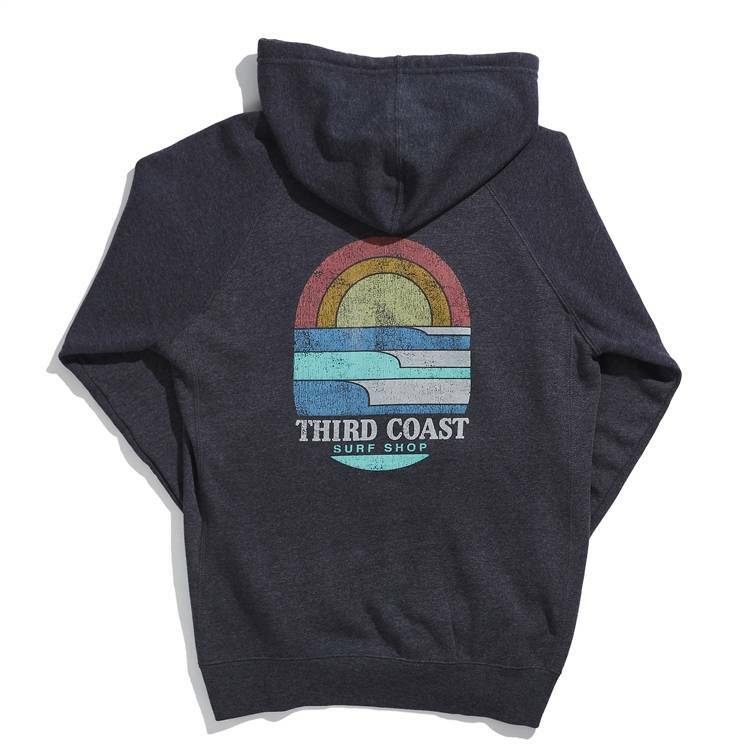 This cowl necked mid-weight shirt is sure to be your favorite grab and go hoodie! 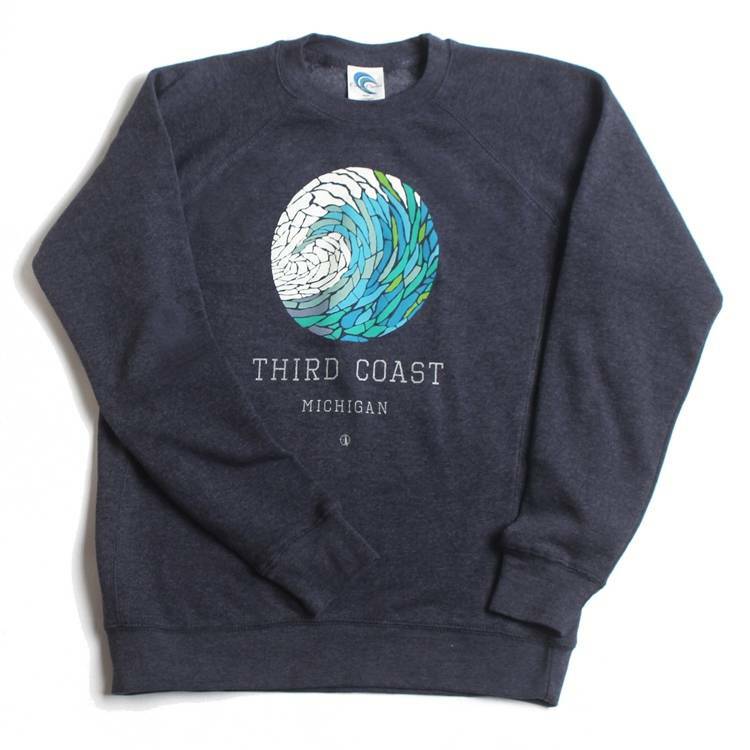 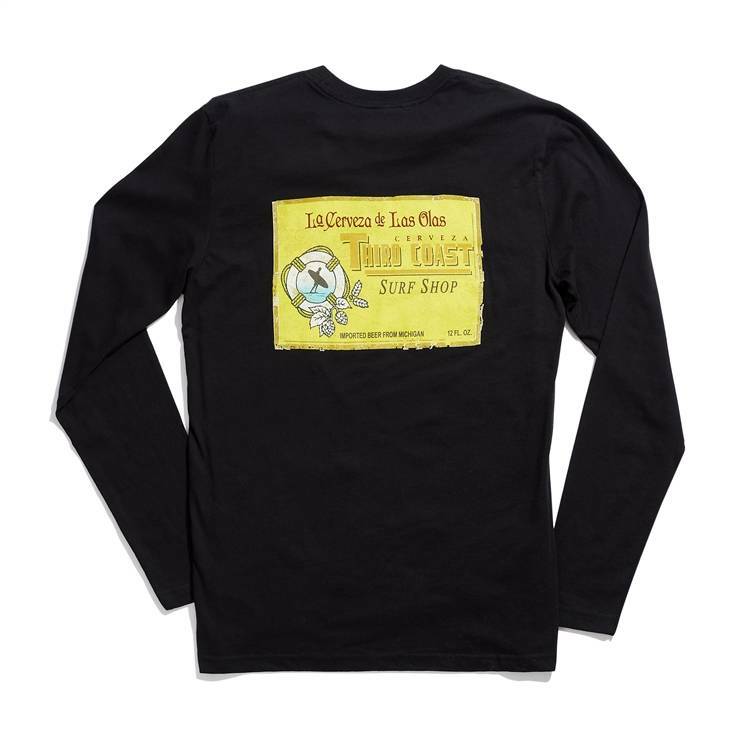 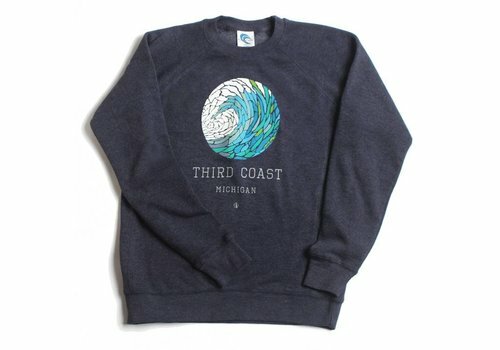 This shirt embodies a couple of our favorite things: Waves and beer! 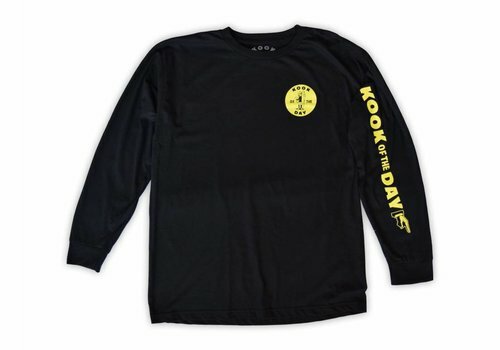 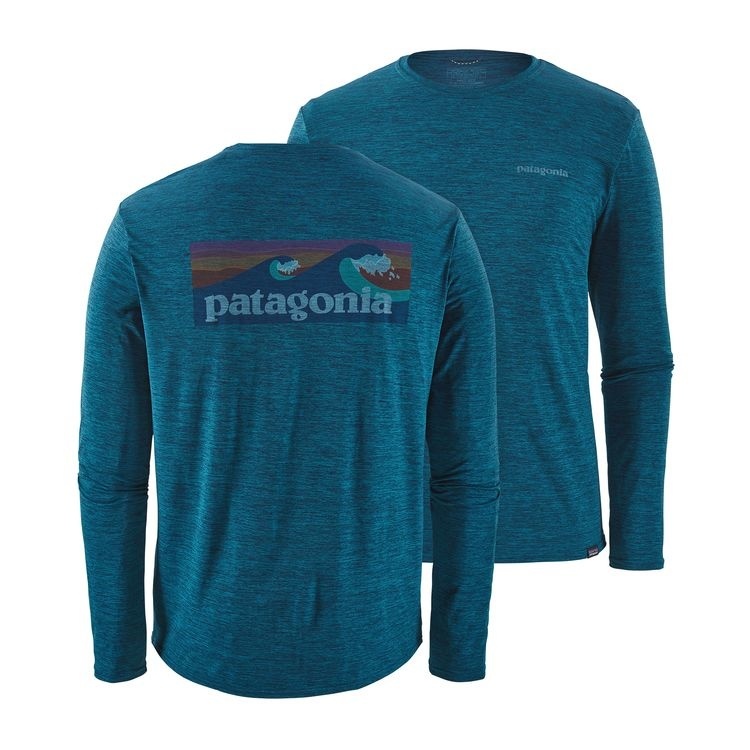 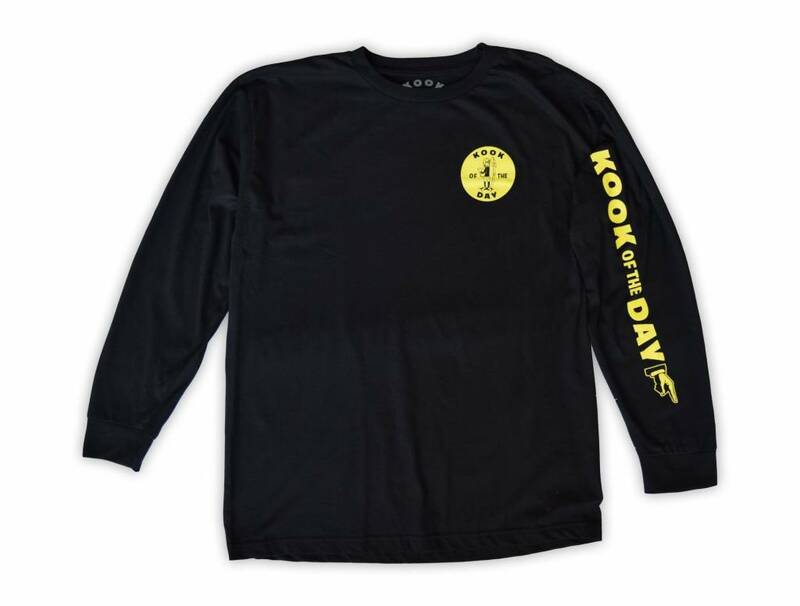 Get them both with this ultra rad long sleeve tee. 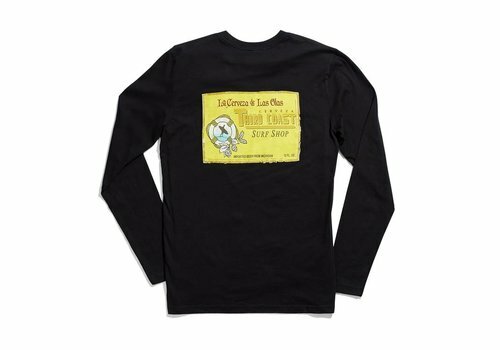 Full back print with left chest detail. 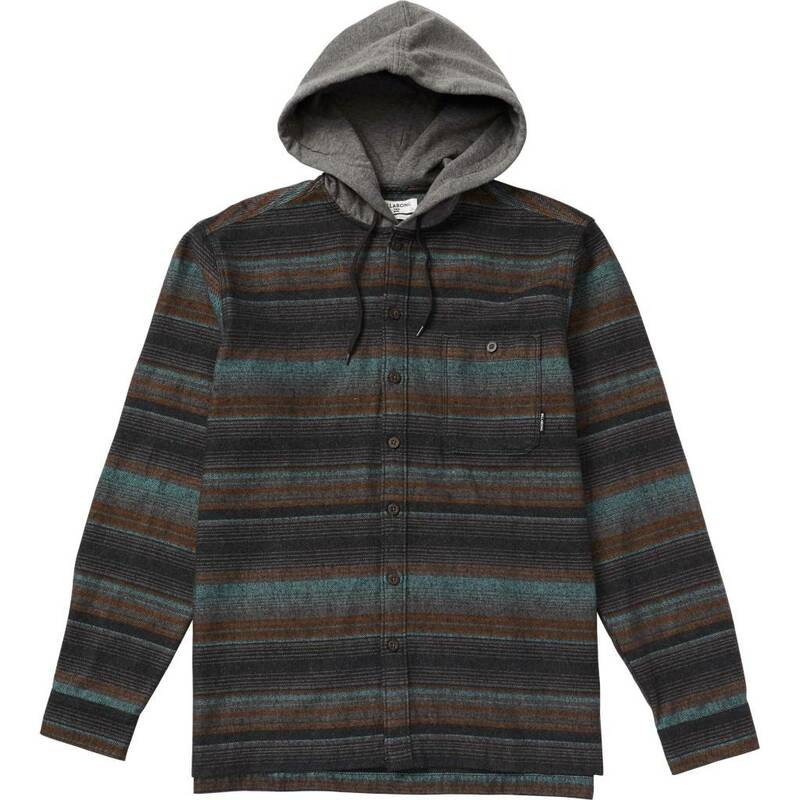 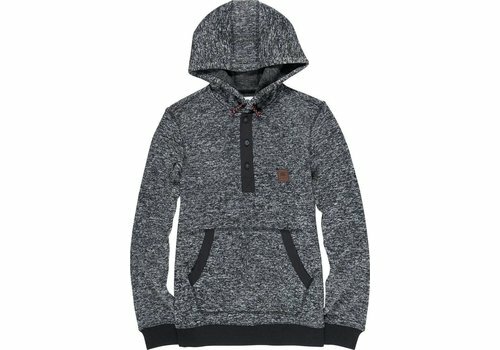 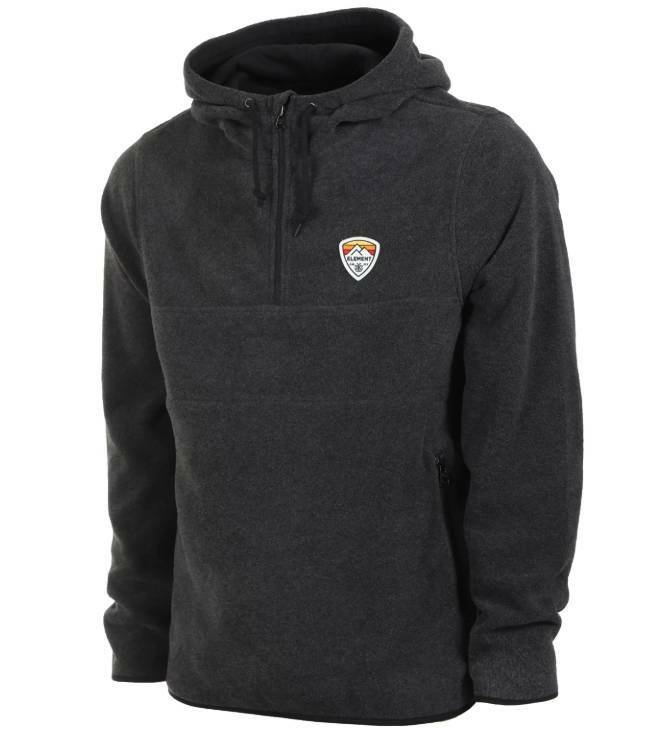 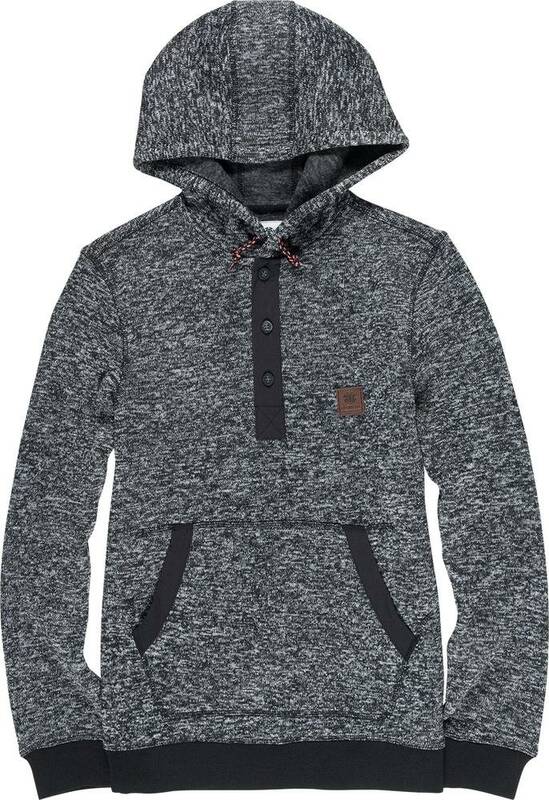 This fleece hoodie from Element will keep you warm on those frigid skate missions, but its also breathable enough to keep you from overheating when the session gets lit! 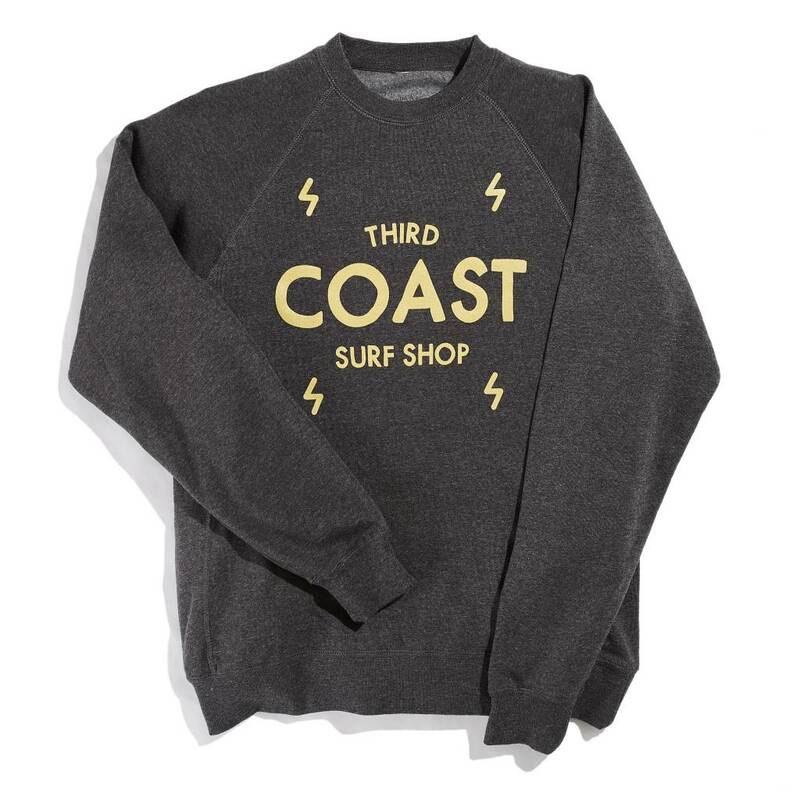 Keep it retro with our exclusive Retro Rider Pullover! 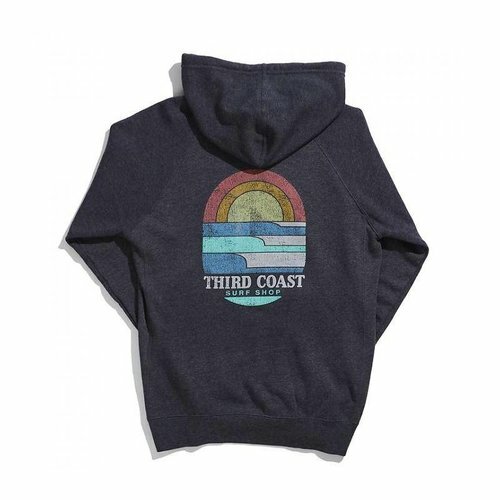 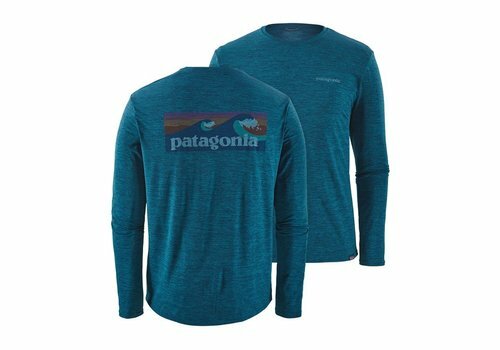 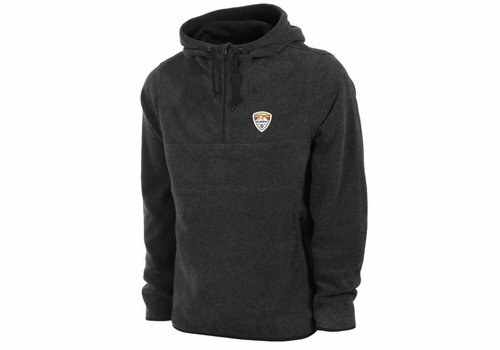 Featuring a full back and left chest graphic, this is the perfect hoodie for whatever adventure you may go on!